Startup companies may find it difficult to attract users due to strong competition in the market. Proper marketing helps to improve brand recognition and, therefore, many websites make use of affiliate programs today. We are suggesting discovering what is the affiliate program and how to select the program that will be a good match for your business. An affiliate program is a kind of collaboration between a business that offers goods or services and a website that gives consent to advertise them. A product owner registers with an affiliate program and creates ad banners or advertisements about the good. Then, a webmaster, who is also registered with the program, publishes the ad on his or her website to show the product to visitors. In such a way, product owners increase their brand recognition and attract new buyers, and affiliates (webmasters) make a profit for the assistance in finding new customers. What are the advantages of affiliate programs? Affiliate marketing programs benefit businesses as they assist them with selling product or service, but also there are numerous advantages for affiliates apart from getting profits. Affiliates do not have to perform the same business operations many times as they can advertise products from different industries. Also, there is a possibility to choose between different banners and other means of advertising, which makes the work more interesting and engaging. Affiliate marketing programs and networks provide a possibility to work with several advertisers at the same time. Affiliates can use banners of different companies on their websites, or they can advertise different products on different resources or social media platforms. It is possible because there are numerous affiliate marketplaces, such as Commission Junction, where you can find thousands of products to promote and make money. Participating in affiliate marketing business, you can earn without investing your own funds. Affiliates do not have to create their own products or services spending their own money as they can start advertising already existing goods and get passive income from this. What are the types of affiliate programs and how do programs pay? In such an affiliate program, the affiliate is capable of earning a commission each time the user clicks the affiliate link. However, not all of the users are interested in buying products and can leave the website without paying for anything. Therefore, such type of affiliate programs offers minimal reward. Affiliate marketing programs with CPV model enable affiliates to make profit each time the user sees the ad. The reward is minimal, and the commission rate is not the most suitable for every affiliate as the click on the affiliate link is not guaranteed. Therefore, these affiliate programs are profitable only for websites with many visitors. Here, the remuneration is paid in case the user fulfils some action such as registering, leaving feedback, downloading something or subscribing. In CPA affiliate networks rewards are not paid if users leave the website without any actions, however, if they are interested in the product or service, affiliate can get higher commission. PPS affiliate programs pay the affiliate in case the user buys the advertised product. This type of program is one of the most profitable as sellers are ready to pay rewards when they have their products bought. How to choose an affiliate program correctly? Affiliate marketing business brings benefits to both parties. However, before joining the program, paying attention to several details is important. 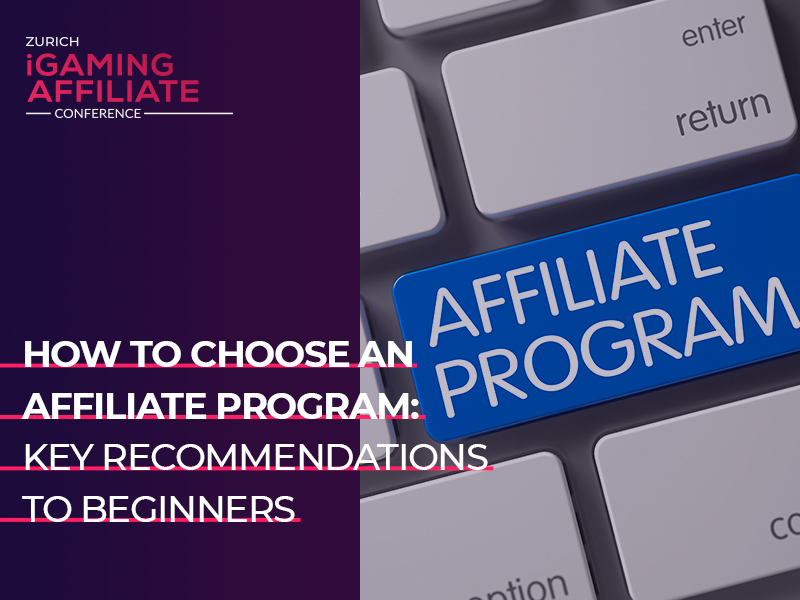 Before choosing an affiliate program, one should decide which payment model, amount of potential reward, and payment frequency is preferable. 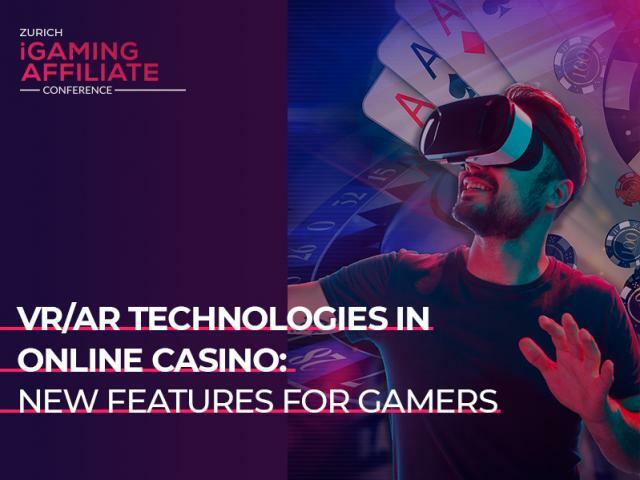 To obtain the desired income, one should also analyze the affiliate website: the number of active users, hits, and interests of the target audience. Besides, it is important to select the payment scheme, as there are several types of affiliate programswhich are presented above. 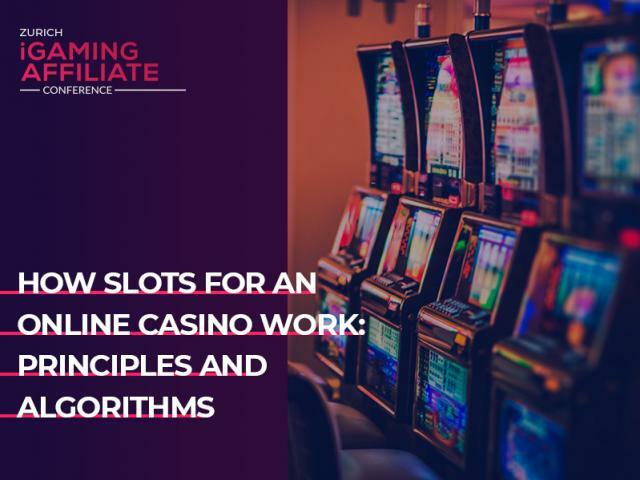 It is important to take into consideration that the amount of remuneration depends on the affiliate model and therefore one has to consider how active the audience is and the number of website hits. Today many affiliate programs are available, so risks of encountering fraud sites are growing. 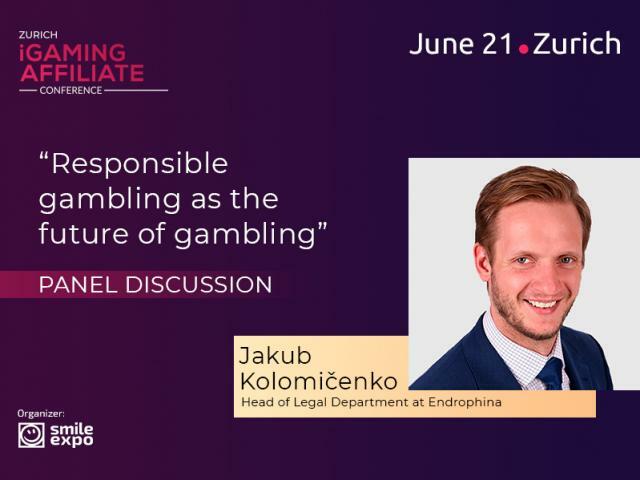 To avoid a fraud from the side of the affiliate, one needs to pay attention to the reputation of the program and analyze feedbacks of other affiliates about the site. Besides, it is necessary to make sure that the affiliate program offers professional and full-time customer support that is ready to solve all arising problems. There is no point in advertising outdated or low-quality goods, as it can lead to the loss of trust. Before choosing the affiliate program, one should pay attention to products it works with. For example, unique goods will catch the interest of customers. Do not join the affiliate program if it works with goods that are available free of charge or are no longer in-demand. It is vital to collaborate with affiliate programs offering goods that match the interests of the audience. The content of the affiliate website should align with advertised products, as it increases the chances of users clicking the link. One needs to analyze the age and gender of visitors of the affiliate website, their average budget, and interests. This will help to form the understanding of what you can offer to users. When joining an affiliate network, one should consider the prospects of the further collaboration. Affiliate programs that offer long-term partnership and constantly work with numerous services and goods earn credibility and allow making stable profit. What are the tips for beginners in affiliate marketing? Beginners in affiliate marketing should make sure that they advertise good-quality products which work as they are supposed to. It is very important to only place ads of high-quality products to support the audience’s trust in the platform. To become a successful affiliate, it is important to keep in mind the number of ads you are adding to your platform. It is necessary to remember that too many links transform the useful website into the advertising platform which audience would not follow. It is important to remember that there are numerous different marketing tools to promote goods and services. To achieve the best results, it is useful to apply different ad tools simultaneously. They include email marketing, content marketing, hypertext links, banners, product data feed, widgets, videos, flash ads and extended links. Such marketing instruments help to efficiently improve brand recognition and promote products and services. What is also important for both beginners and experienced affiliates is to follow the statistics and monitor the results of placing ads on the platform. It will help to evaluate the effectiveness of advertising this of that kind of products and marketing instruments, as well as to understand the audience’s interests. 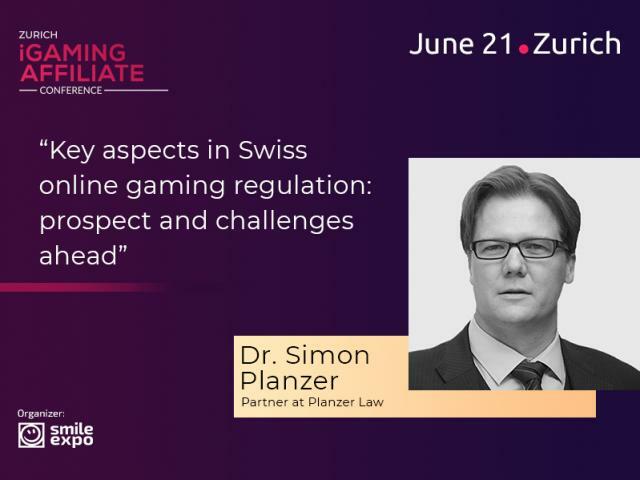 Marketing experts will discuss affiliate programs at Zurich iGaming Affiliate Conference.